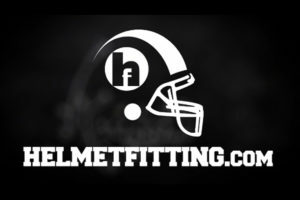 HelmetFitting.com brings industry experts together to get athletes fit to play at every level. 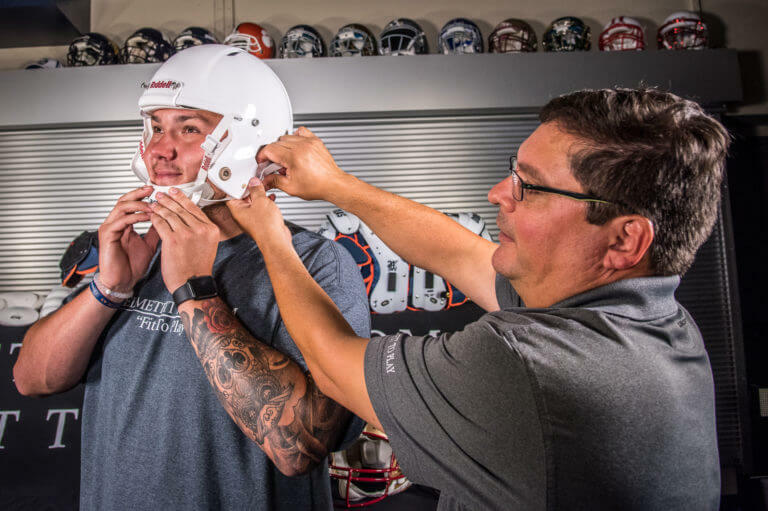 HelmetFitting.com features step-by-step eLearning and in-person seminars that teach parents, coaches and athletic personnel how to properly fit football equipment according to manufacturer guidelines. 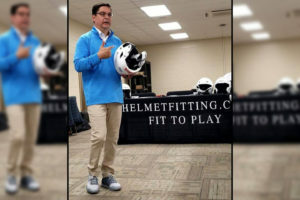 Empowering parents, coaches and athletic personnel is HelmetFitting.com founder Dana Marquez’s mission, and fostering a positive culture surrounding impact sports is his passion. 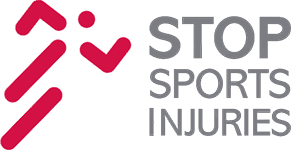 Helmet manufacturers use top technology to enhance athlete protection, but these methods are fruitless if they are not being implemented by the end users. 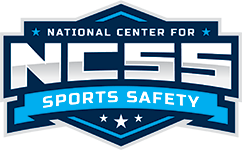 Parents, coaches, trainers and other school athletic staff deserve the opportunity to learn how to use the equipment technology and guidelines the way helmet manufacturers intended. Too often, parents and coaches go out and buy children the most expensive helmet rather than the right helmet. 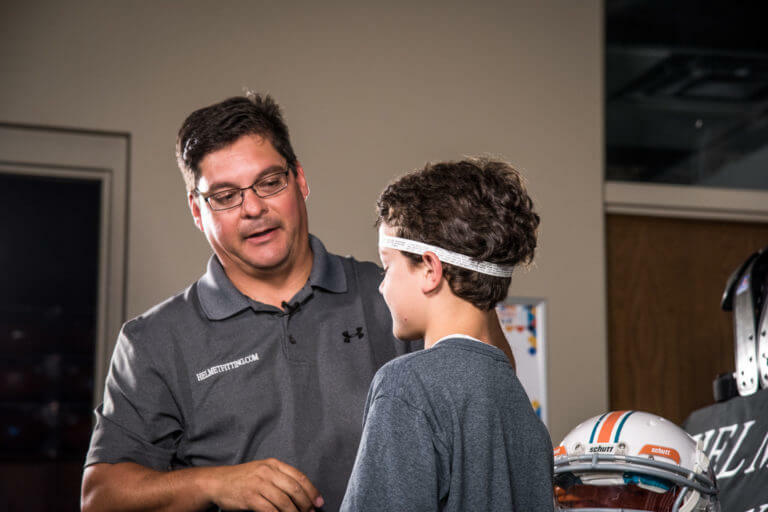 We want to empower parents and coaches with knowledge that will help them choose the helmet that fits best. 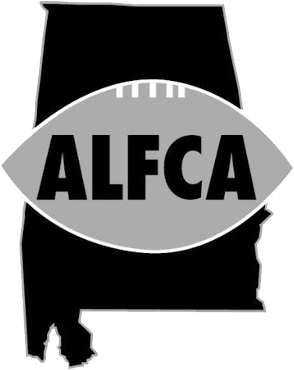 Properly-fitted equipment gives athletes the confidence to play at their fullest potentials and to enjoy the game of football. 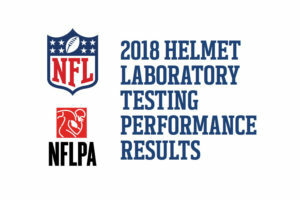 Supervisor of Operations and School Safety Dwight Satterfield: Marquez, HelmetFitting.com program "best in the business", "well worth it"